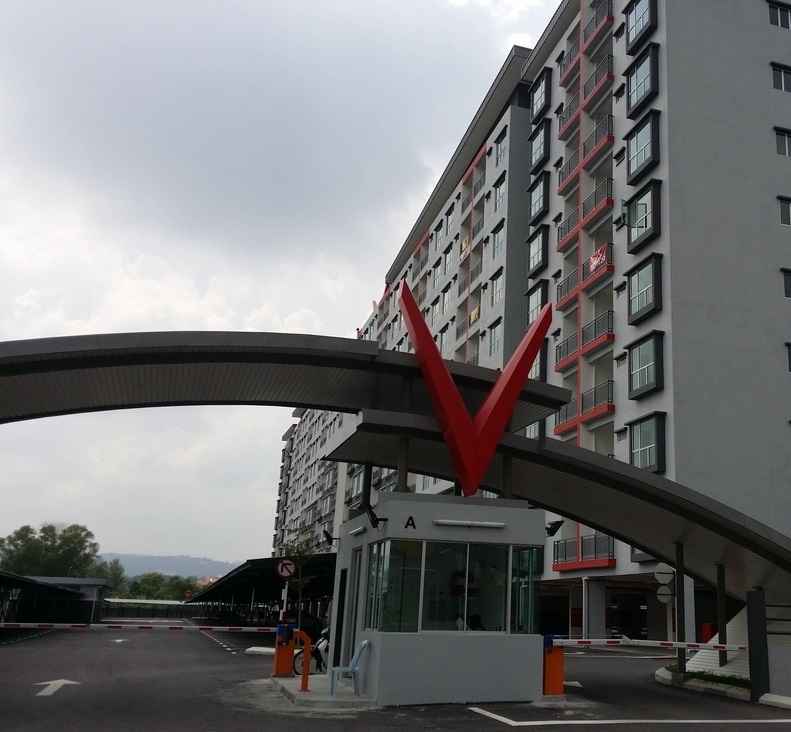 Suria Residence is located at Bandar Mahkota Cheras, comprising three apartment blocks. The nine storey apartment blocks houses 144 units in total. The built-up area for each apartment in Suria Residence ranging from 1,235 sq.ft. to 1,344 sq.ft. with three bedrooms and two bathrooms. Built-up Area : 1,235 sq.ft. - 1,344 sq.ft.